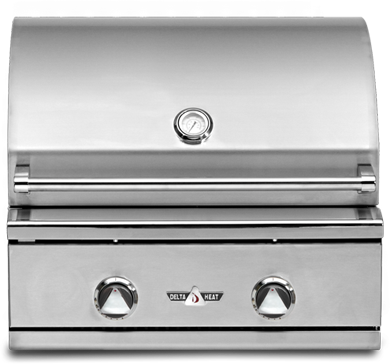 You’ve thought about visiting our BBQ showroom to grab your very own grill for some time now, but you don’t know the first thing about grills and, frankly, you’re a little intimidated. 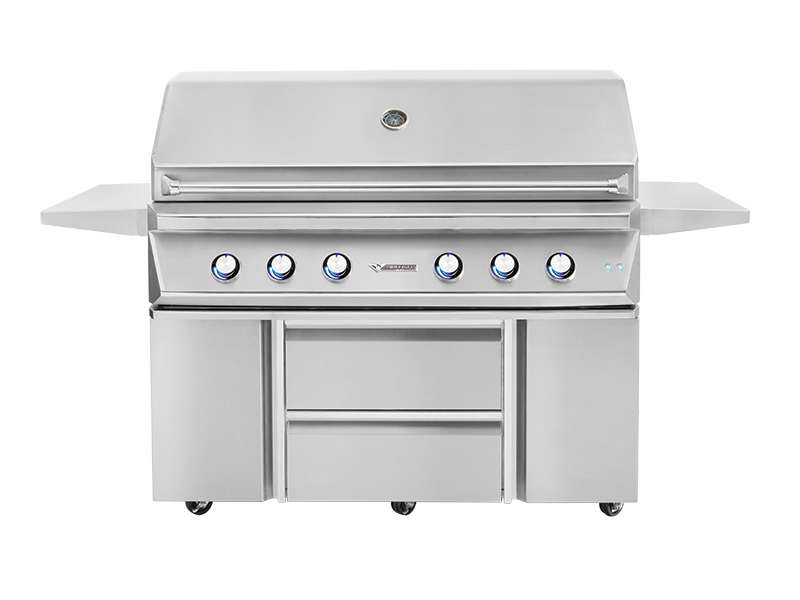 Even after you’ve found the right fit, how will you ever learn how to BBQ without doing something wrong? And can one, simple blunder mean that your grill is going to explode and destroy the neighborhood? It’s a lot for a rookie BBQer to ponder, but there is a silver lining here. If the idea of grilling is a little unsettling, then you’re not alone, we promise! At San Diego BBQ we completely understand and are here to help you feel comfortable and educated – that’s why we wrote this post. Long handles are a must. Tongs, brushes, and spatulas should all have long enough handles to safeguard those well-manicured hands from the heat. But those are not the only tools you’ll need. A grill basket is awesome for foods that could possibly fall through the grill or are too awkward to flip one-by-one – think cut up vegetables, sliced pineapple or even cubed tofu, for instance. Use a cleaning block to clean your grill, not a wire brush. Wire bristles from some brushes can fall out and get wedged on the grill and then, eventually, in your mouth. There have been some alarming reports of wire brush bristles getting caught in throats in recent years. 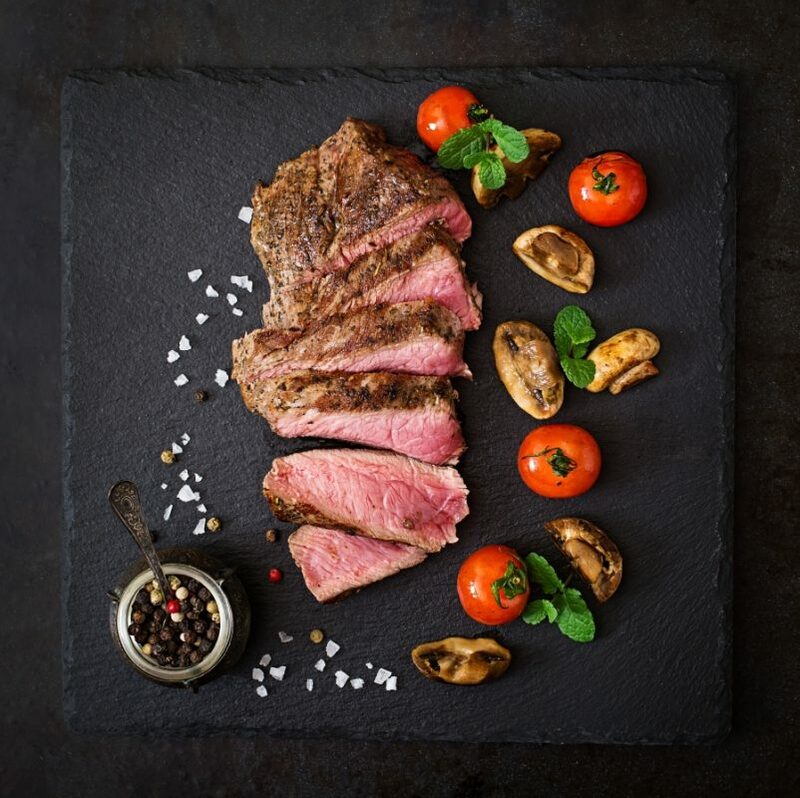 Make sure to always preheat your gas grill so that everything is piping hot – there will be no possibility of producing flavorful sear marks if the uncooked meat is placed on cool grates. These beautiful marks are evidence of the caramelization process and leave your food with scrumptious smoked flavor we love so much. 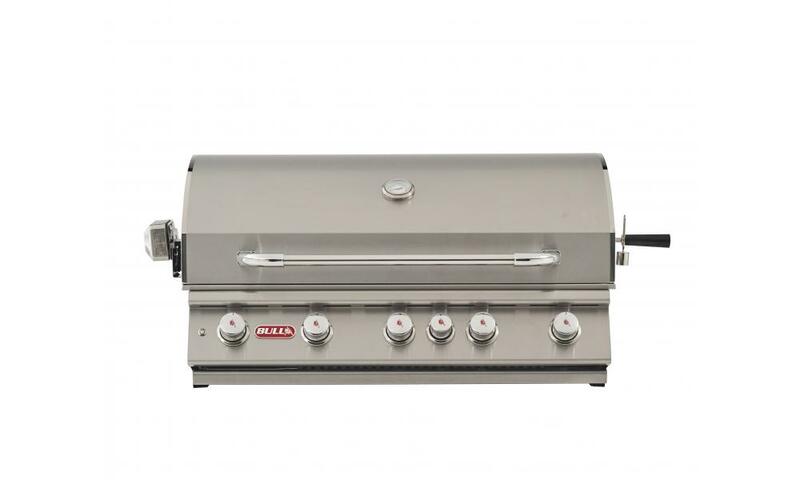 Note: a clean, hot grate will also keep your meat from sticking and make flipping effortless. Heat is your friend, but her cousin can have a hot temper. Flare-ups happen most often when dripping fat falls onto your heat source. This can lead to carcinogenic PAHs (polycyclic aromatic hydrocarbons) to form, rise and blanket your food. The rising flames will also char your meat before it is thoroughly cooked. Have a water bottle on-hand to extinguish unanticipated flare-ups before they ruin your food. You can also reduce flare-ups by choosing lean cuts with less fat. Smoke and heat need to blanket your meat to infuse that BBQ flavor. All similar cuts should be spaced equally to allow for the flavor to fully touch all sides; this also adds some much-needed organization to your grill and will make flipping easier. Swivel each piece about ¼ turn after a few minutes to create grill marks. And never flip more than once. We hope you’ve learned a thing or two and maybe feel a little more comfortable around the grill so that you can fire it up and cook with confidence. This entry was posted in Blog, Cooking, Tips. Bookmark the permalink.